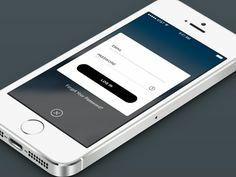 A custom package management solutions using an iOS app installed with integrated camera scanning and web interface, developed from the ground up for enhanced performance and ease of use. A user-friendly system that is easy to learn and scalable to your organization, growing with you. Support is included as the developers are the ones supporting it leading to increased customer satisfaction. Data is collected, stored and quickly accessible via the cloud through handheld or desktop. Use the camera to scan the barcode and populate package information into the system. Obtain signatures for all inbound and outbound packages ensuring a secure chain of custody. 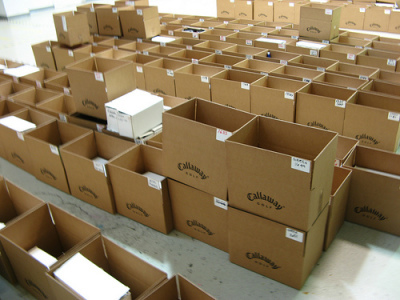 Manage packages and shipments throughout the custody chain with PenTrk. 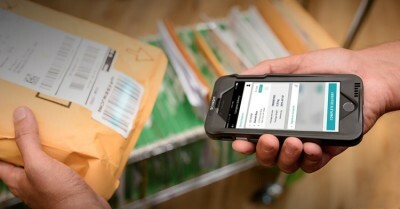 Receive packages from the carrier and have your client sign right on the iPhone for delivery. Deliver customer packages to the carrier requiring a signature for chain-of-custody assurance. PenTrk allows for multi-piece receiving as well as multi-piece delivery, all on the handheld. Allow all areas of your organization access to tracking data, determined by their access level.